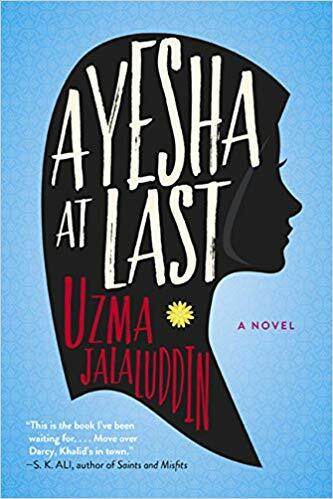 I've been meaning to check out Uzma Jalaluddin's novel Ayesha At Last ever since it was featured on Lainey Gossip earlier this summer. Apparently, it's a modern take on Pride and Prejudice featuring an all-Muslim cast. The book appears to be out of print, but yesterday it was announced that Pascal Pictures has acquired the movie rights, so hopefully a second print run won't be far behind.